The Eriksen Flanker Paradigm measures the effect of conflicting information within a stimulus set. The subject must focus on a target stimulus while ignoring adjacent flanker stimuli. Besides the Stroop and Simon paradigm, the Eriksen Flanker paradigm is one of the three popular tasks to study effects of conflicting stimulus information. All stimuli map to the same response. The flanker stimuli map to a different response than the target stimulus. The flanker stimuli have no associated response. In addition, costs of shifting instructions may be studied by asking the subject to switch focus between central and flanker stimuli depending on a cue. The executive subsystem in the Attentional Network Test corresponds to the Eriksen inhibition score. 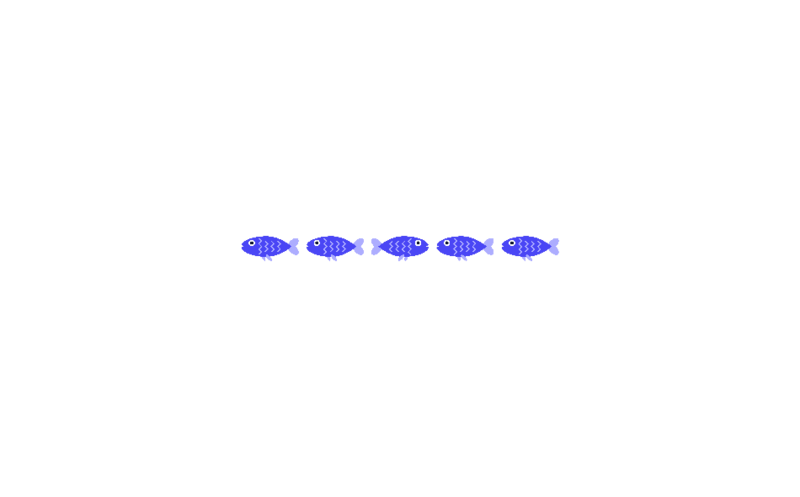 This implementation uses arrows or fishes as stimulus material. The ladder is known as the children’s version of the flanker task. Callejas A, Lupiáñez J, Tudela P. The three attentional networks: on their independence and interactions. Brain Cogn. 2004;54(3):225-7. Eriksen,B.A.,and Eriksen,C.W.(1974). Effects of noise letters upon the identification of a target letter in a non-search task. Percept.Psychophys. 16, 143–149. Röthlisberger,M.,Neuenschwander,R.,Cimeli,P.,Michel,E.,and Roebers,C.M. (2011). Improvingexecutivefunctionsin5-and6-year-olds:Eevaluation of a small group intervention in prekindergarten and kindergarten children. Infant Child Dev. 21, 411–429. Rueda, M. R., Fan, J., McCandliss, B. D., Halparin, J. D., Gruber, D. B., Lercari, L. P., & Posner, M. I. (2004). Development of attentional networks in childhood. Neuropsychologia, 42, 1029–1040. Schmidt M, Jäger K, Egger F, Roebers CM, Conzelmann A. Cognitively Engaging Chronic Physical Activity, But Not Aerobic Exercise, Affects Executive Functions in Primary School Children: A Group-Randomized Controlled Trial. J Sport Exerc Psychol. 2015;37(6):575-91.